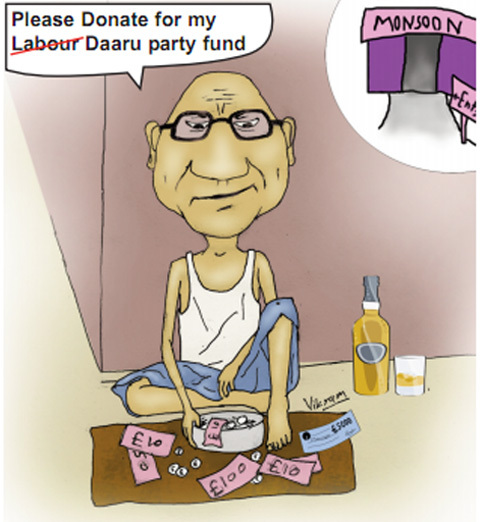 Des Pardes, the UK’s most popular Punjabi newspaper are sticking it to Ealing MP Virendra Sharma and his dodgy £5,000 donation from the Indian government. As Guido reported yesterday, the Electoral Commission are on the case. Funnily enough Sharma isn’t willing to talk to Guido on the phone. Something to hide perhaps?